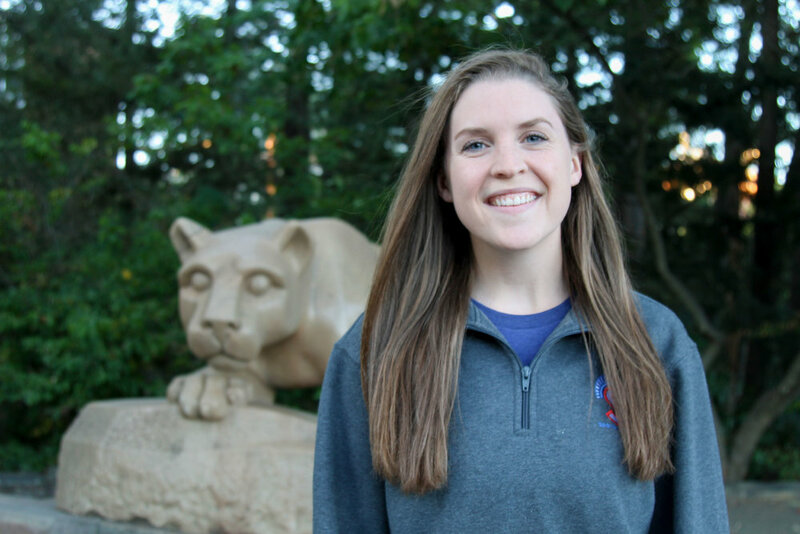 Kellie graduated from PSU in 2018 with a degree in biology with the genetics and developmental option. She now works in the manufacturing operations department of GlaxoSmithKline, a biopharmaceutical company. At GSK, she works to support the manufacture of a clinical supply of investigational biopharm molecules following FDA regulatory standards.